The 2017 World Series is upon us and it features the best two teams in the MLB, the Los Angeles Dodgers and the Houston Astros. The Astros are in search of the club’s first World Series pennant, while the Dodgers haven’t won the title since 1988. Many are familiar with the Dodgers ace, Clayton Kershaw, but the Astros have a pitcher of their own that is among the league’s elite. That pitcher is Justin Verlander. 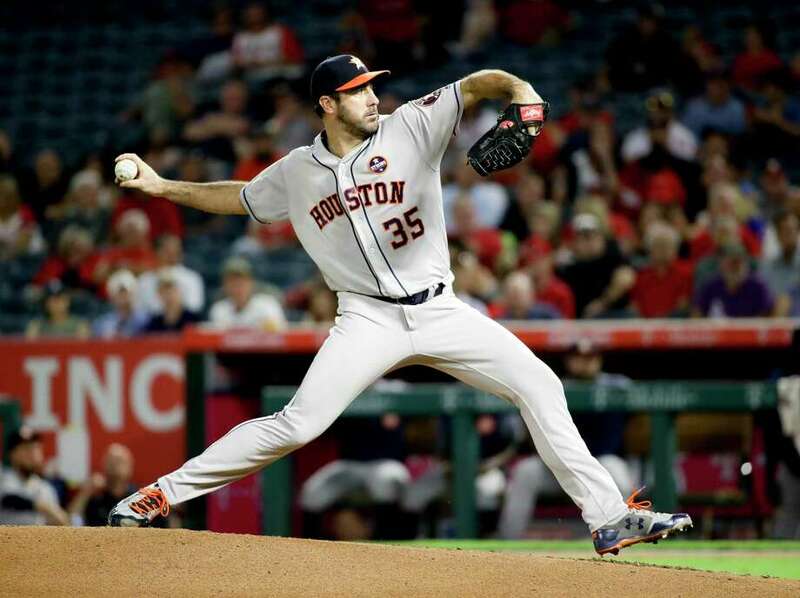 Verlander is a pitching veteran who spent the first part of his career with the Detroit Tigers before being traded to the Astros earlier this season. He now is hoping to lead the Astros organization to their first ever World Series title, but to do that he has to get past the Dodgers and their home field advantage. Despite the task at hand, Verlander’s success on the field has led to Justin Verlander net worth to be $90 million. At 34 years of age, Justin has had an illustrious MLB career thus far. He is a six-time all star who won the American League Rookie of the Year award in 2006. Despite pitching on great teams in years past, Verlander is still looking to become a World Series Champion. He helped lead the Detroit Tigers to two World Series back in 2006 and 2012, but the team came up short each time. A World Series championship in 2017 would help to round out Verlander as one of the all time greats on the mound. The majority of Justin Verlander net worth comes from his on the field earnings throughout his career. He was the second overall pick in the 2004 draft out of Old Dominion. His initial contract included a signing bonus of over $3 million, but it wasn’t until later in his career that he was able to really cash in. After seeing the promise in their young star, the Tigers gave Verlander a five year $80 million contract before the start of the 2010 season. While this might sound like a lot, it fails in comparison to his most recent contract he signed back in 2013. In March of 2013, Justin signed an enormous six year contract valued at $162 million. His total career earnings to date through the MLB total over $170 million. As for what the future holds for Justin… More money. He is scheduled to make nearly $80 million over the next three season as part of his contract. This would easily bump Justin Verlander’s net worth to nine figures. Verlander is a native of Virgina. He is more famously known around Hollywood as the guy who is engaged to supermodel Kate Upton. The couple got engaged back in 2016 and plans to tie the knot in the near future. When Justin isn’t spending time with his fiancee, he commits himself to charitable work, most notably the Wins For Warriors Foundation.